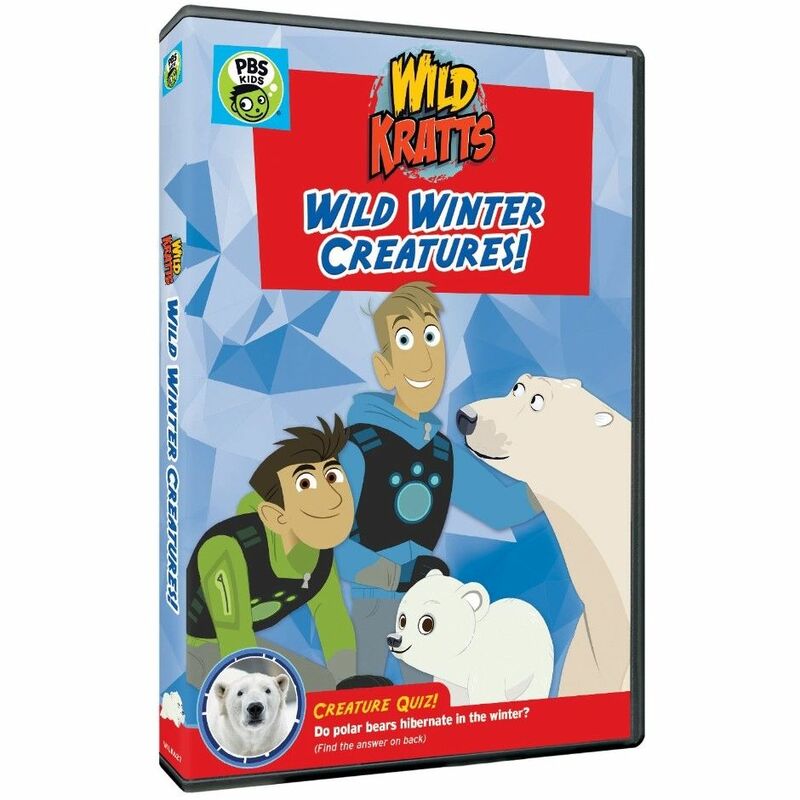 Join Martin Kratt and Chris Kratt as they embark on four snowy winter adventures! When Chris loses his creature souvenir collection in the Arctic, will he be able to get his creature treasures back before the evil Zach Varmitech finds them? Then, Chris and Martin continue to face Zach Varmitech when he threatens to use an entire walrus herd to mine precious pearls for Donita Donata's fashion line!